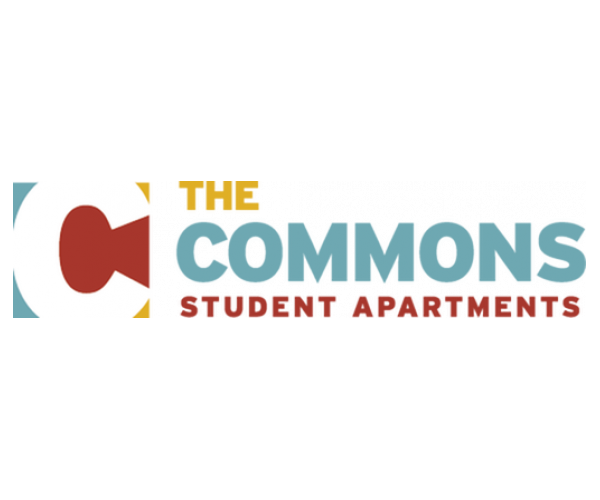 The Commons at Tallahassee has apartments near Florida A&M University that are perfect for students! Located just 10 minutes from campus, The Commons features 1-, 2-, 3- and 4-bedrooms with full-size washers and dryers and balconies; Internet, cable, gas, and water are included in rent. Plus, we offer leases by the bedroom (not the unit), so the only rent you’re responsible for is your own. Our coffee station and computer lab with free printing services make it a little easier to study and catch up on schoolwork, and our 24-hour fitness center lets you work out whenever your busy schedule allows. Plus, our swimming pool, sand volleyball court, and basketball court give you plenty to do outdoors. And as if all that weren’t enough, we provide 24-hour emergency maintenance services and free parking to residents and guests! To see these outstanding apartments near Florida A&M University, contact us now and schedule a personal tour.